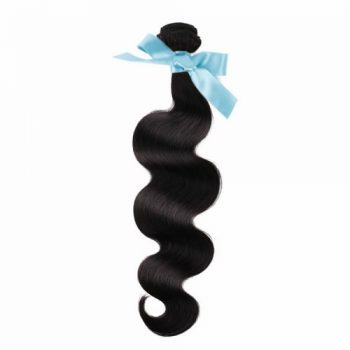 Bodywave Hair Grade 10A 12-26 inch, Natual Black 100g. 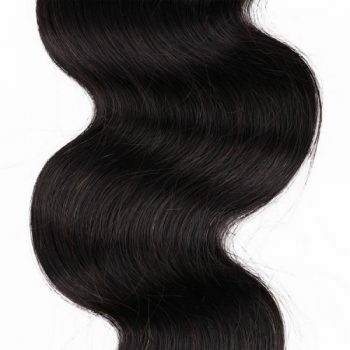 Our virgin hair extensions is 100% unprocessed hair, it is soft, tangle free, silky and smooth annd cab be treated as if it’s your own hair. Can last more that 2 years with proper hair are.